Ingela has extensive experience in leadership and team development where her expertise has been in leadership and personal development. 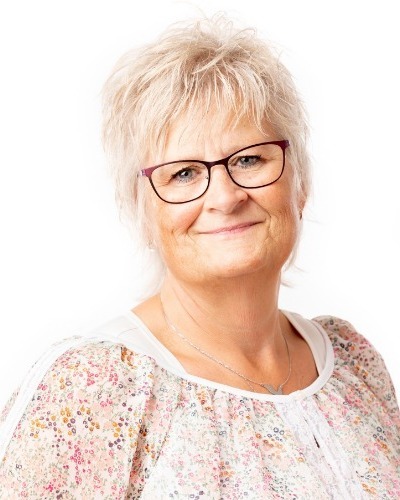 For many years she has conducted these leadership and team development programs with management and employee groups in the private business sector in companies namely Asitis, Arla, HSB NVG, Västra Götalands regionen, Marbodal, Nobia, Brodit, Nimeverken, IDC West Sweden, Volvo, Cejn, SNA Europe AB, Sparbanken and many others. Ingela is interested in challenging people with their personal development. For the last 10 years, she has been conducting training which concentrates on the “soft” issues in leadership and employee ownership, which are important for running a successful company. Customers and participants describe Ingela as open, serious, down to earth, creating security, gives good feedback, a great challenger and knowledgeable.